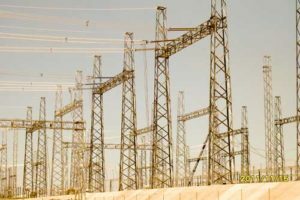 High definition plasma cutting facilities to manufacture flanges, connecting elements and lattice towers. Factory prepared and painted to spec. 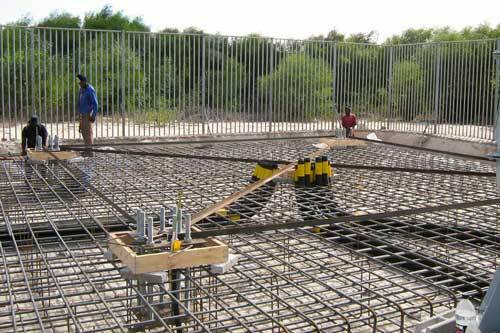 Supplies and Erects Sub-Station Steelwork to ESKOM requirements. 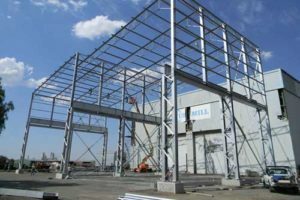 Lattice steelwork is manufactured with automated angle processing machinery and beam drilling lines to ensure high quality and high volume can be achieved. All towers are hot dip galvanized to SANS 121. Designs and manufactures a wide range of communication towers, typically ranging from 10-60m in light, medium and heavy loading ranges. Some 3 000 such structures have been supplied to industries since 1998. 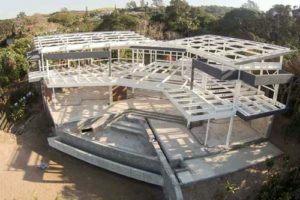 Capabilities include manufacturing of tubular and angle lattice structures. 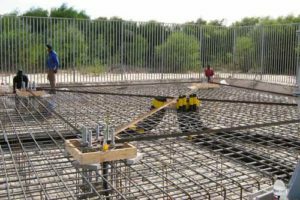 Also supplies turnkey services for foundation building and tower erection. 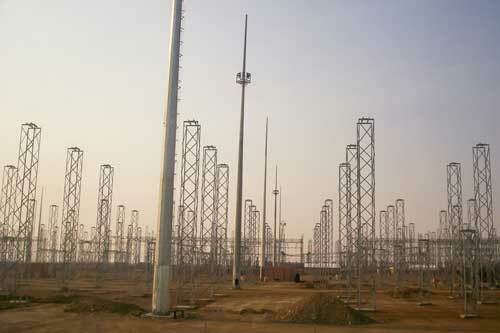 Lattice towers are manufactured with automated angle processing machinery to achieve high volumes and high quality. Materials can be hot dip galvanized to SANS 121 or painted to customer spec. 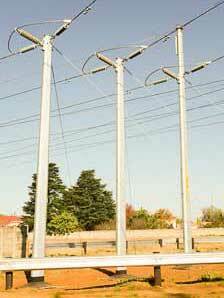 Listed as commodity items with ESKOM National. 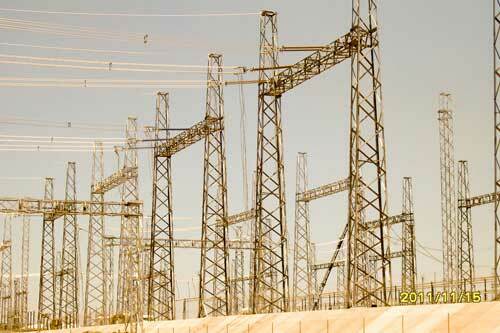 Successfully supplied in excess of 31,500 sectional towers (pylons) to electrification industry.